To a novice, it would have seemed like permanent chemical changes had affected this fireplace. 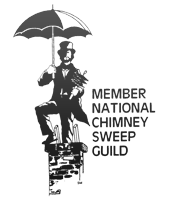 Professional fireplace cleaning from a qualified Milwaukee chimney sweep proved otherwise. Barely identifiable bricks and metal parts covered in a thick layer of soot and creosote were made clear by a thorough Milwaukee chimney cleaning, eliminating the unsightly buildup and reducing the chance of blockage and fire. For your own Milwaukee chimney repair or restoration, or an expert Milwaukee chimney inspection, Wisconsin Chimney is available to service your area of Wisconsin. 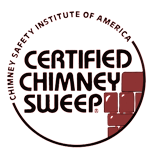 Contact Wisconsin Chimney Technicians today.